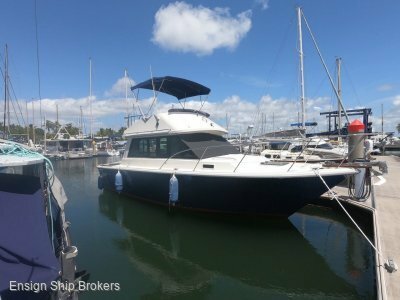 Call now to arrange an inspection of this beautiful Monterey 290 Sports Cruiser. 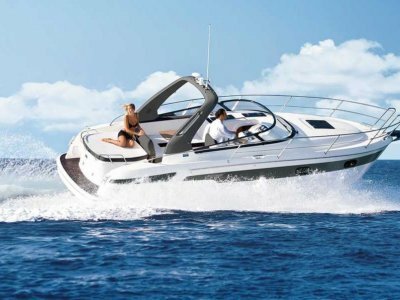 This boat presents beautifully so we are confident that your inspection will impress! This boat has just been antifouled and has had both engines and both legs serviced. 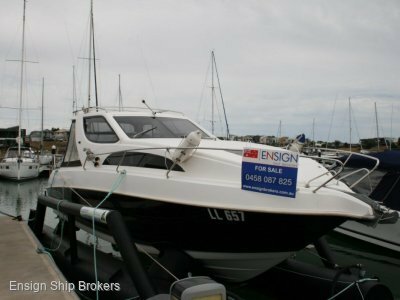 The fastidious owners have loved and cared for this boat and had it serviced annually with no expense spared. Powered by twin Volvo 4.3 GXI V6 engines, powerful yet economical! 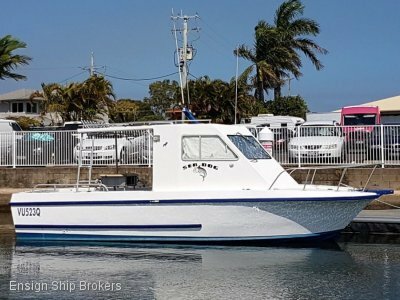 Easy to dock with the assistance of a Bow Thruster. A fantastic layout and plenty of headroom, this is a very roomy boat for a 30 footer in fact has a surprising amount of room in both the cockpit and accommodation. 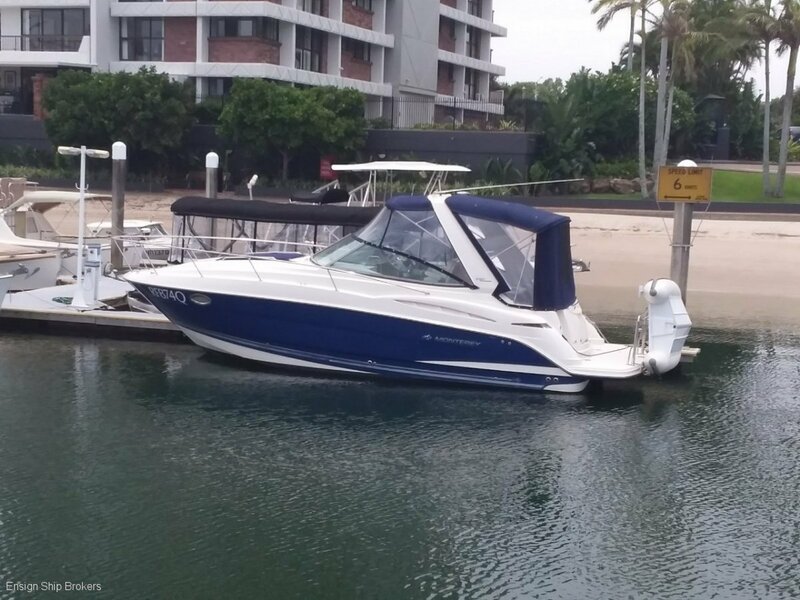 This is a turn key boat and is ready to get the family out on the water over the summer. Ready to go, Don't miss this one! Priced for a quick sale @ $79,000. Forward V-Berth convertible + mid cabin double.